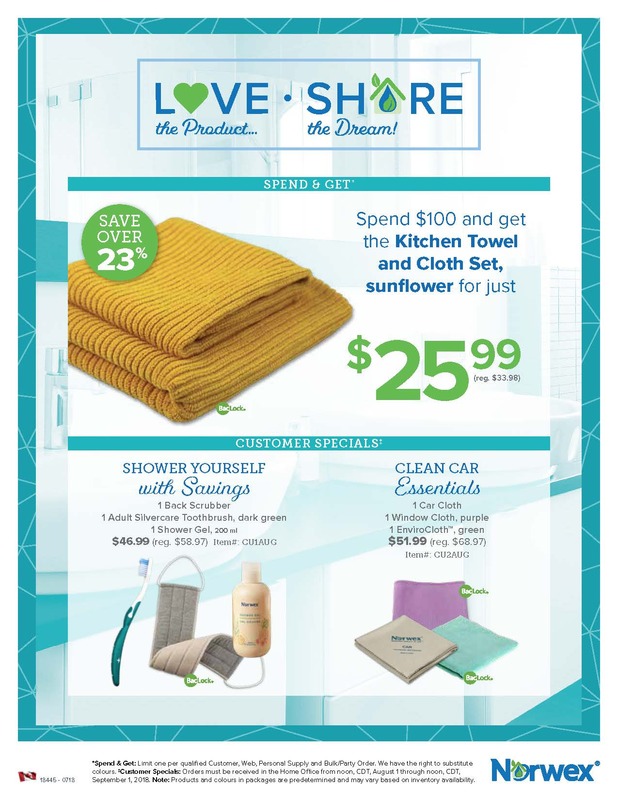 Did you know I am also a Norwex Consultant? 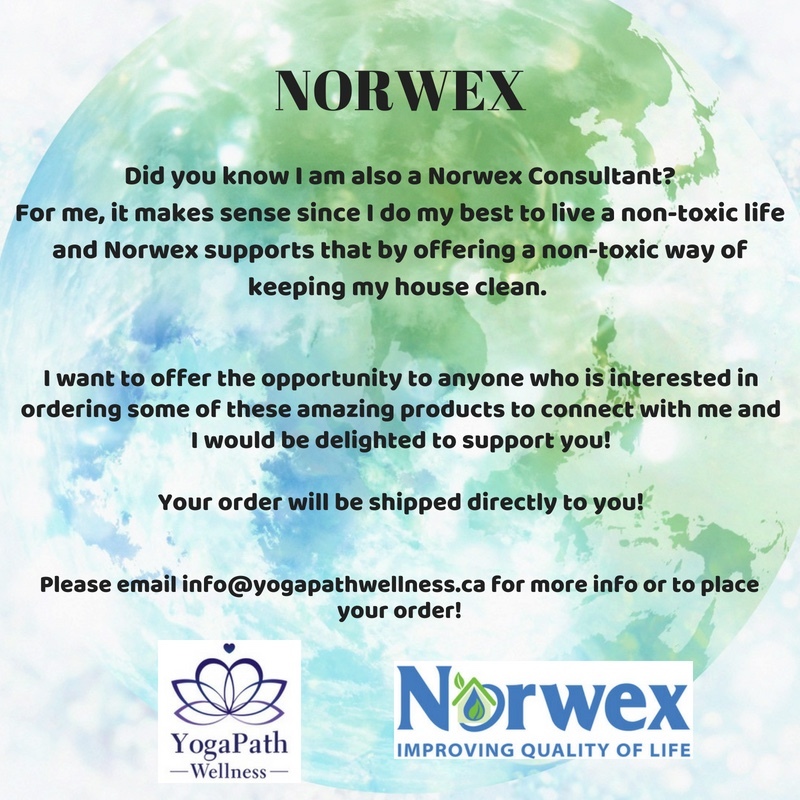 For me, it makes sense since I do my best to live a non-toxic life and Norwex supports that by offering a non-toxic way of keeping my house clean. If you are looking for any items to support your non-toxic lifestyle, please feel free to connect!